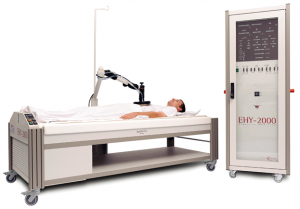 The first machine of its kind in Alberta and the fifth machine in Canada, this medical device has been in use for over 20 years in many countries and works to increase the efficacy of chemotherapy, radiation, and other cancer treatments through the use of capacitive radio-coupled heating. Results have shown remarkable increases in life expectancy and quality of life alongside standard of care. The treatment is very safe and side effects are typically limited to local redness and heat in the area treated. High dose IV vitamin C has been used for decades and more research is proving that this treatment is safe and effective when used before, during, and after standard therapies such as chemotherapy, radiation and surgery. At high doses intravenously, it acts as a pro-oxdiant, providing further damage to cancer cell via the production of peroxides. 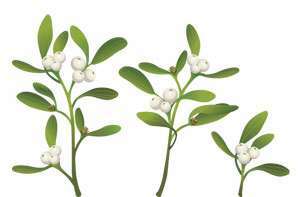 Mistletoe therapy has been used for almost a century in many European countries as an adjunctive to chemotherapy and radiation. Administered as an injection just under the skin or intravenously, mistletoe has numerous benefits to patients undergoing standard cancer treatments. 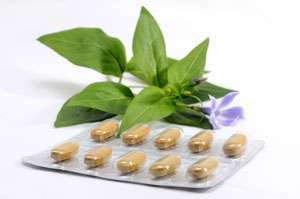 The majority of patients undergoing cancer treatments look to take supplements, vitamins, and other nutrients during their treatments. It is of paramount importance that patients are counselled properly to ensure that what they are taking is not interfering with standard therapies such as chemotherapy and radiation. We create a plan specific to your cancer type and treatments, reassessing and modifying as necessary . Often a cancer diagnosis can bring questions and fear into what a person is putting into their mouths and on their bodies. 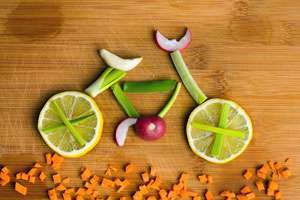 As well, dietary needs change throughout therapy and certain nutrients are needed in higher quantities during different stages of treatment. We aim to provide easy to follow plans given your specific needs. 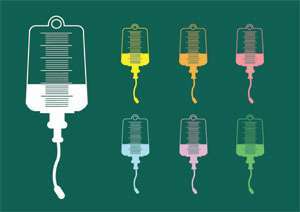 Not all cancers behave the same and not every patient requires the same support. Plans are reassessed and changed as needed based on patient feedback and blood work results. 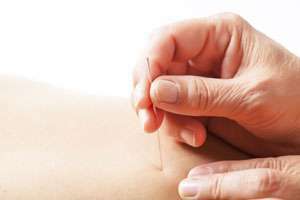 Acupuncture can be used successfully to treat and manage side effects from chemotherapy and radiation, such as nausea, anxiety, insomnia, hot flashes, and pain. After care is just as important as care during treatments. A specific detoxification plan is just the beginning in helping with the recovery of standard treatments such as chemotherapy and radiation. 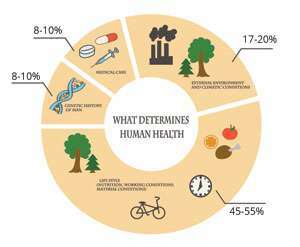 Personal history of environmental exposures, as well as common environmental, diet and lifestyle contributors to cancer are evaluated; plans are then put in place to help resolve potential contributors to recurrence. Physical examination is an important component of assessing treatment response as well as educating patients on signs and symptoms of recurrences. 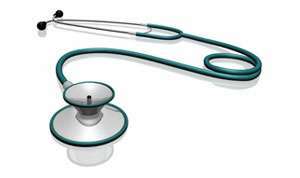 Typically a physical exam is based upon specific diagnosis and needs. Current medical imaging and pathology reports are reviewed in depth in order to provide patient education. 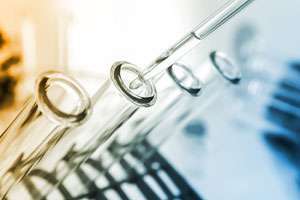 Lab tests will help determine the specific treatment approach taken based on individual biochemical requirements.